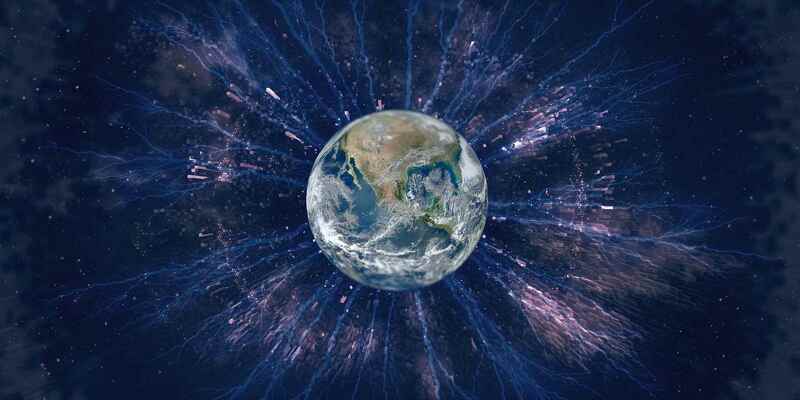 Many of the developers diving into the world of distributed systems are looking for a library or framework, which helps them to get started quickly. Usually they seek a better replacement for their existing Remote Procedure Call Technology. 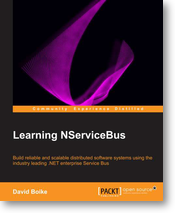 NServiceBus seems to fit into that space and offers a whole new world to discover. However, NServiceBus is more than just a framework! It incorporates in its core many years of experience building distributed systems and has been adopted throughout the globe in many .NET environments. David Boike not only introduces the knowledge how to get started with NServiceBus but also how build up future-proof distributed systems by leveraging the experience built into the framework. It starts with a getting started sample, which gets you up to speed in a few minutes. From there on the reader is taken to a journey about Commands, Events, Fallacies of Distributed Computing, Eventual Consistency and embracing failures by making your application code fault tolerant. With this knowledge in the tool belt, the reader learns to take advantage of the extensible API NServiceBus offers. Get ready to tackle advanced messaging scenarios! Know it, learn it, and love it!